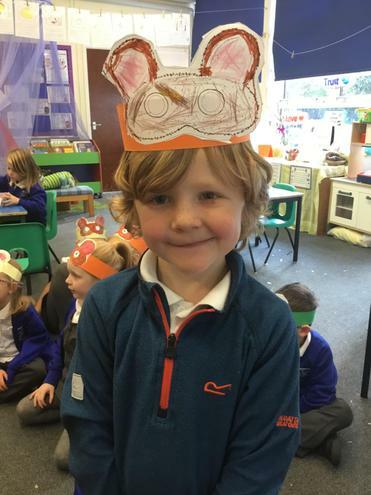 This week in English we were trying hard to write using the pronoun 'I'. 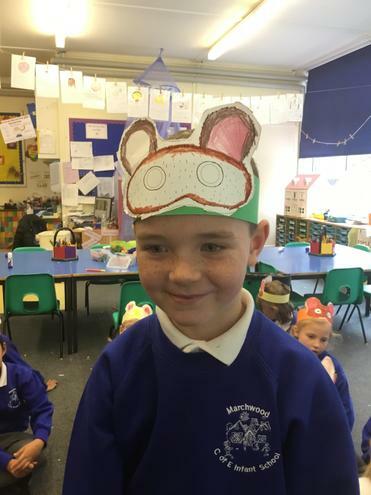 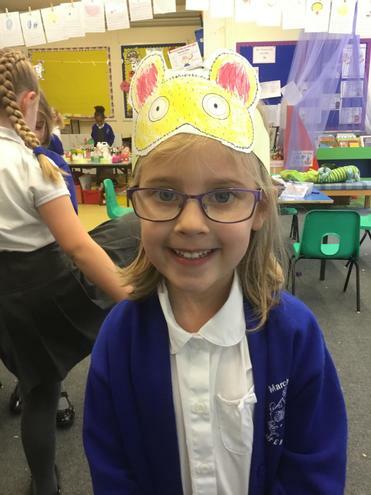 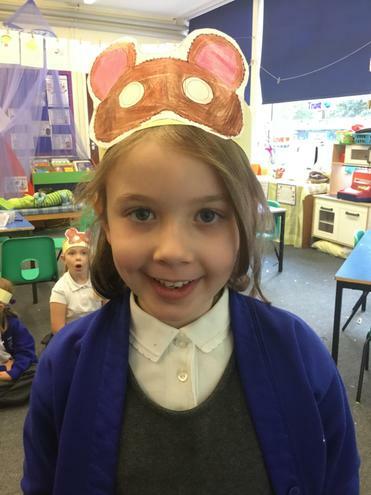 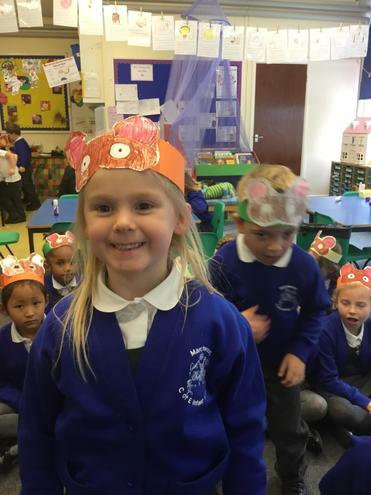 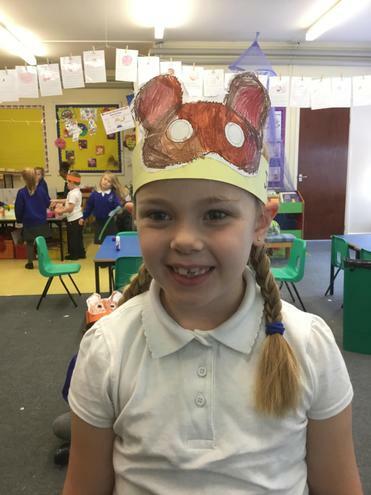 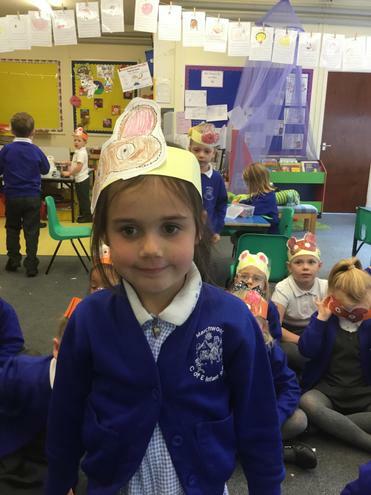 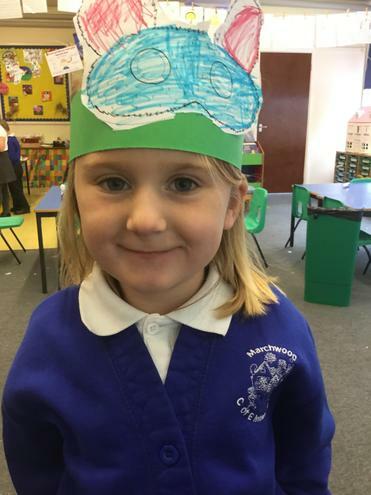 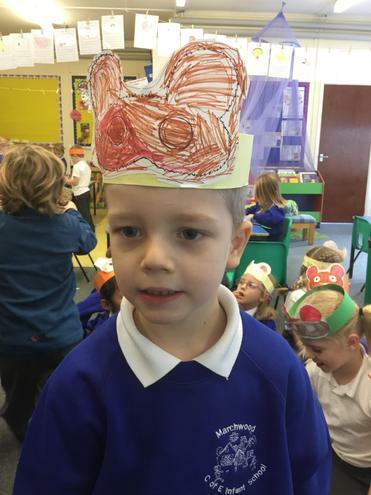 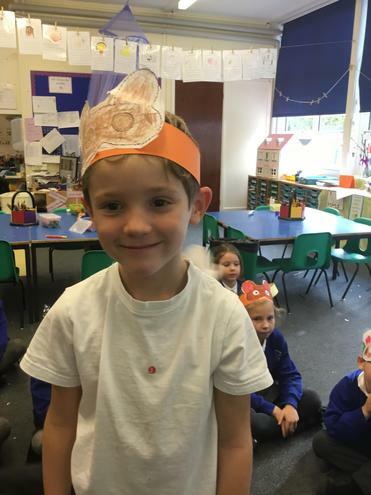 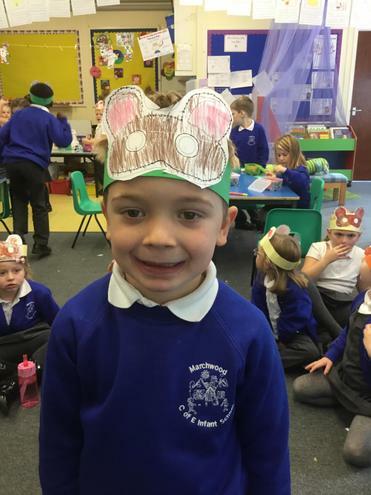 To help us with this we decided to make ourselves a mouse hat, to help us "Think like the mouse and write like the mouse". 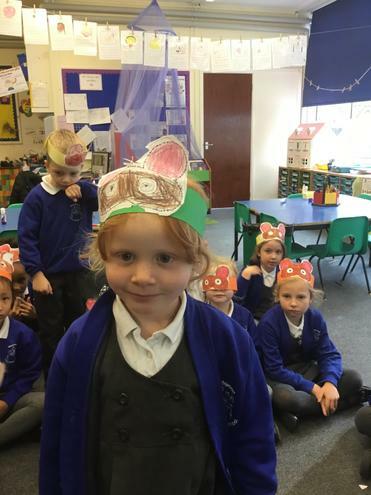 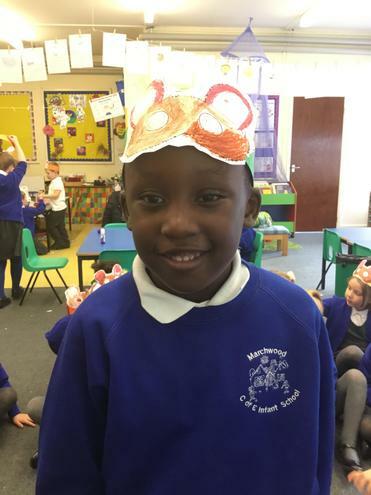 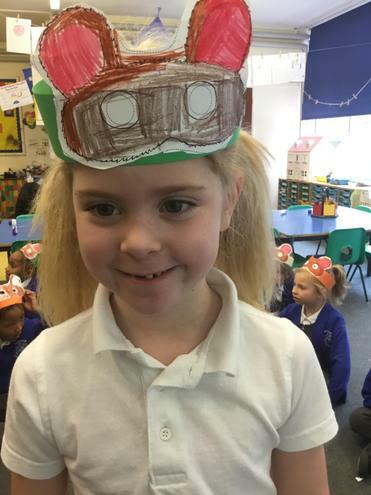 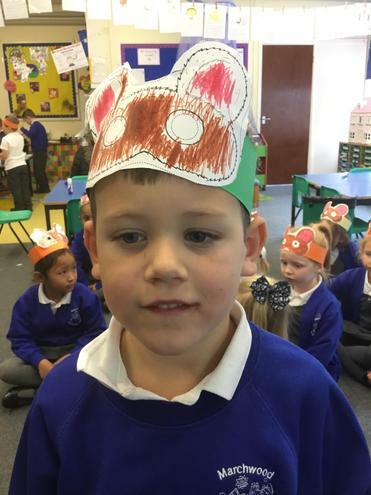 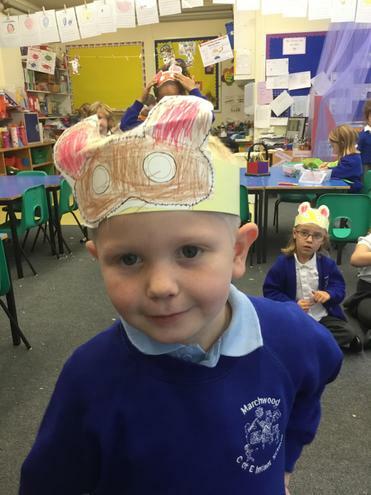 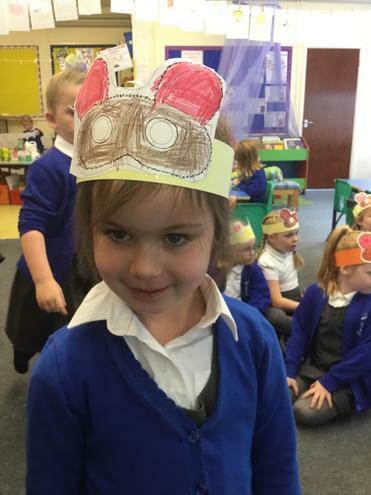 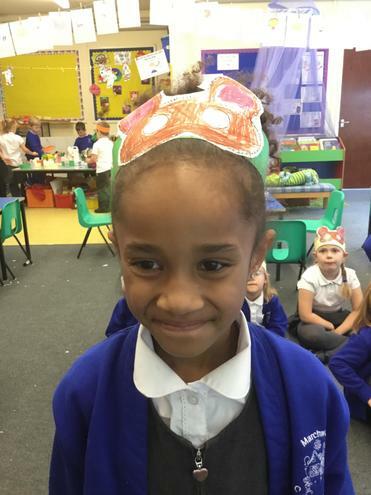 The children made some great mouse hats independently and then went on to use them to write great sentences. 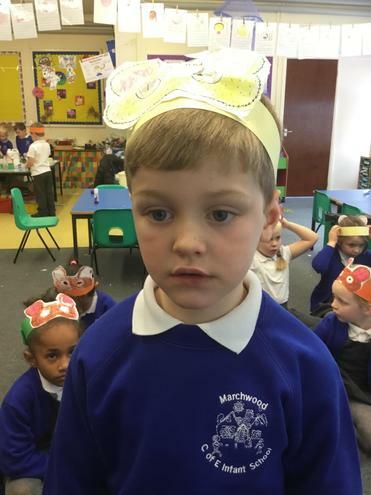 "I am small and thin." 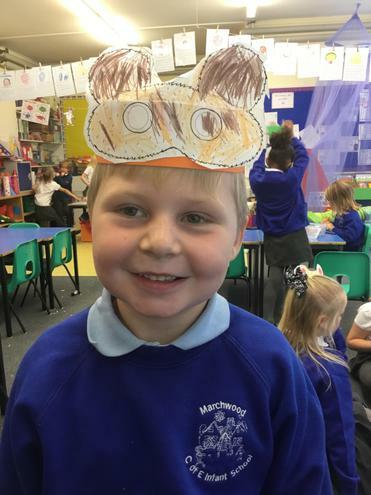 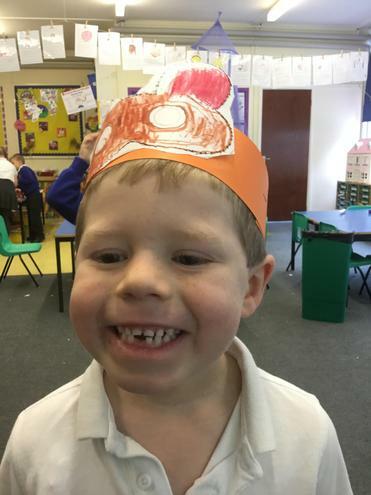 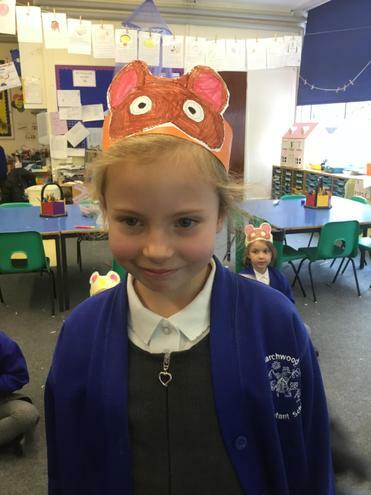 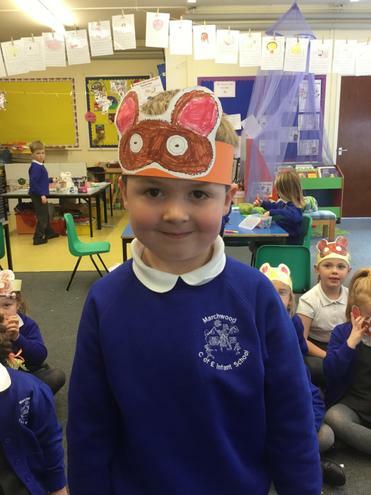 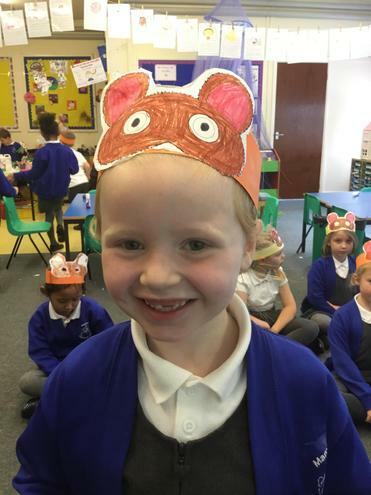 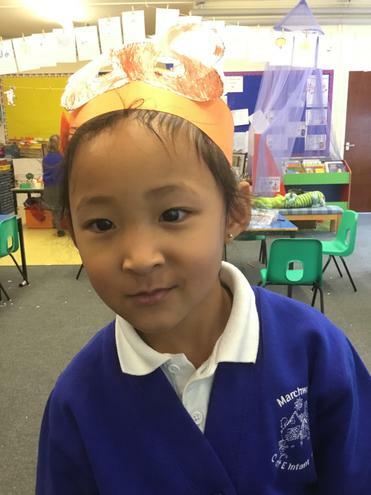 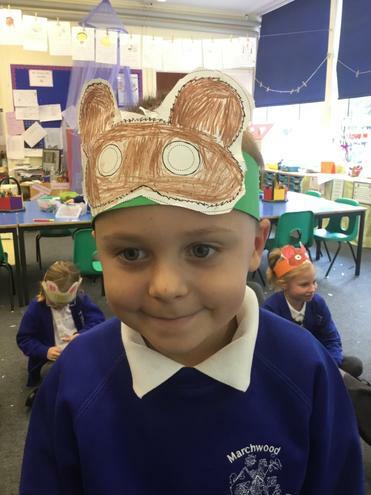 "I am brave and clever because I tricked the Gruffalo."